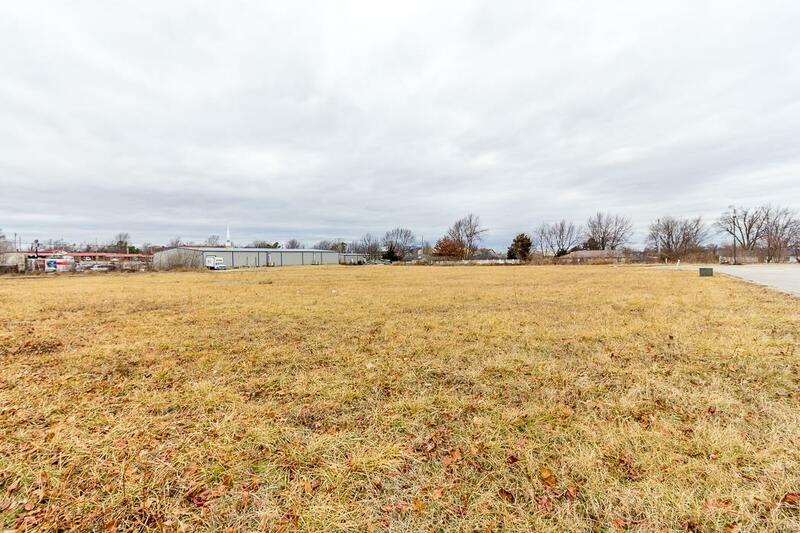 This wonderful, level lot is just waiting for your new home! With utilities in place and paved roads, it's ready for you to build. Additional lots can be purchased with this lot, if desired.